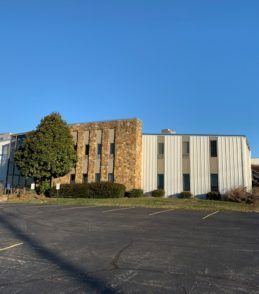 Attractive flex building in Bluegrass Industrial Park. One (1) office unit available on second floor 1,102 SF. 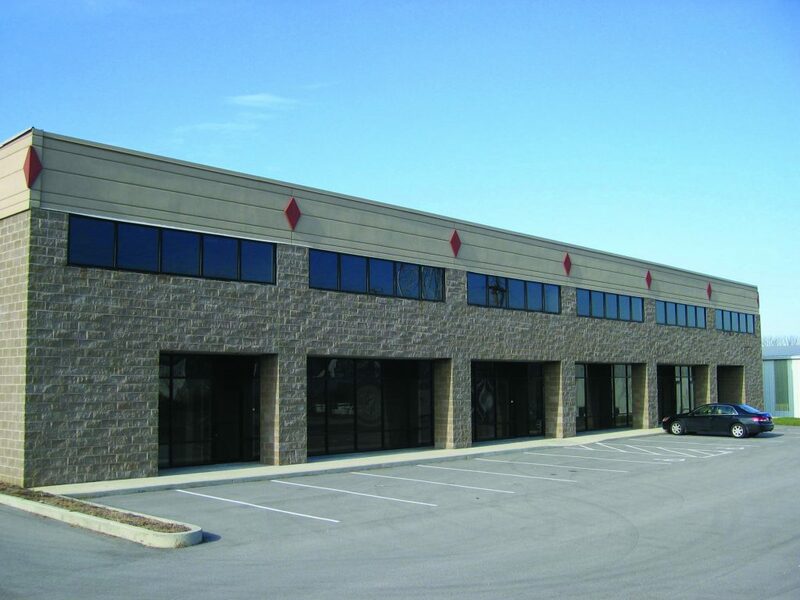 Located in the Bluegrass Industrial Park.